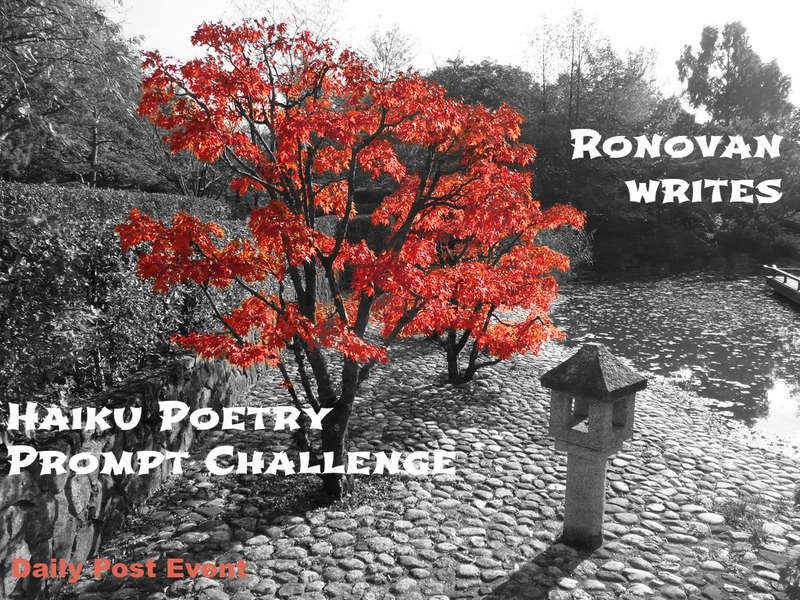 This entry was posted in challenge, Foolish thoughts, Poetry and tagged Challenge Haiku, Dreams, Haiku, new, new year, Poetry, year. Bookmark the permalink. Between sowing and scythe… I’m jealous I haven’t thought of that combination yet. Thanks. But remember, I had to look up how to spell scythe!